“Naruto” is life affirming. There are no inherently evil ninja. They are all pursuing something important to them and that is why it is my favorite anime. At the end of “Naruto”, I played a Naruto game called “Naruto Online” that helped me relive the stories in the anime. It's really great. 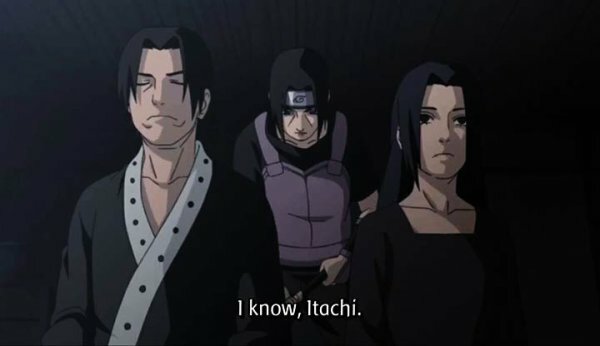 Itachi is a pacifist. He personally sacrificed his family in the name of peacekeeping. His father is none other than the leader of the Uchiha Clan, it's only natural that he would be very strong. (In “Naruto”, he is shown to possess the Mangekyo Sharingan and to be more powerful than Itachi). Instead of blaming his son, he understands his son's sorrows and gladly dies. Izumi Uchiha grew up with Itachi and is infatuated with Itachi. Yet, her life is not spared in the “Uchiha Incident”. Juzo Biwa, one of the Mist's Seven Swordsmen and the first known owner of the Beheading Sword. 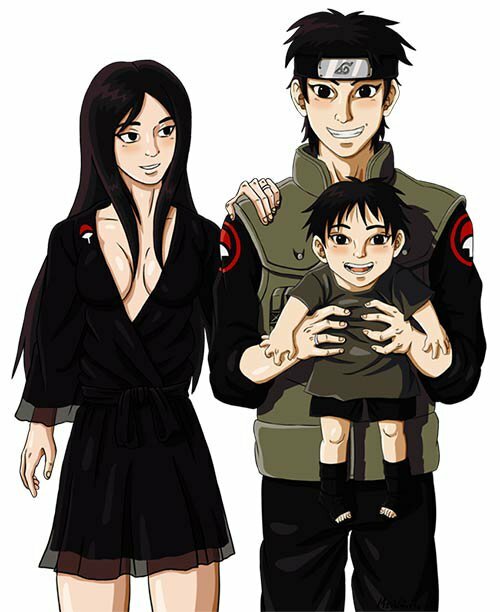 He is Itachi's first partner upon Itachi's initiation in the Akatsuki. 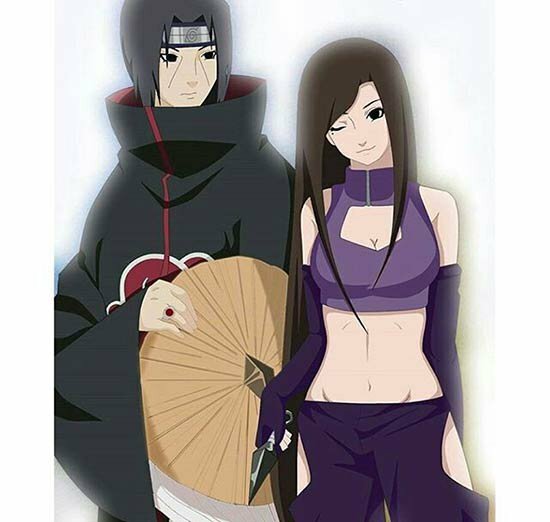 The two follows orders from the Akatsuki to go to the Village of Hidden Mist online mmorpg Game. Juzo is killed while protecting Itachi from the Fourth Mizukage. Kisame Hoshigaki, all Naruto fans are more than familiar with him! It can be said that he is the most loyal to Akatsuki. After being captured by Guy, he summons Sharks in a move to self-sacrifice himself in order to protect intelligence. 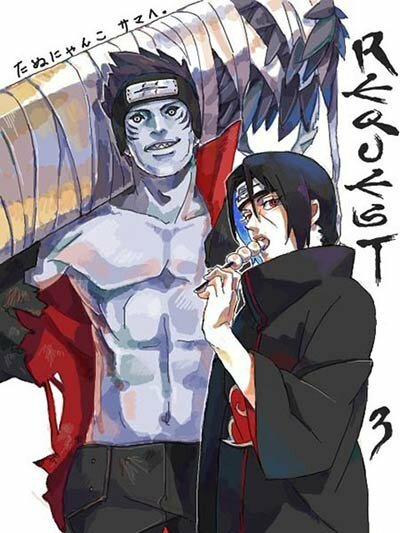 The most talented Ninjutsu-user of the Uchiha Clan, his overall abilities were even above of Itachi's himself! No matter, his fate is just as tragic, as he is attacked by Danzo and loses one of his Sharingan. 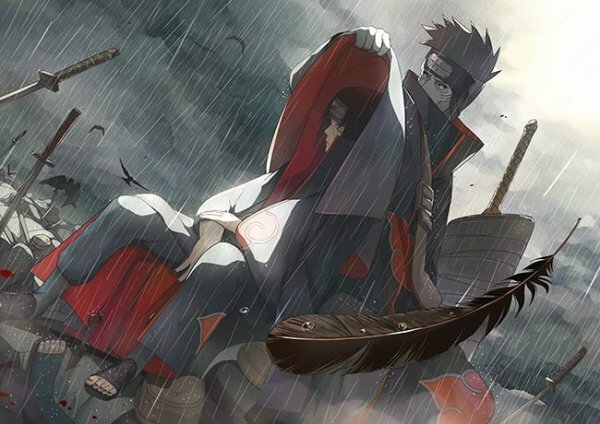 Reduced to utter despair, Shisui leaves his other Sharingan in Itachi's care and commits suicide!